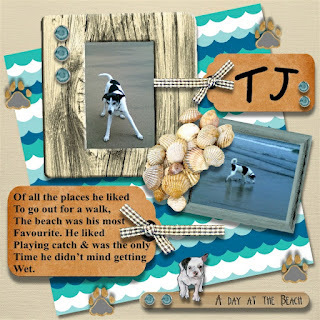 Lovely Page Layout:) Sorry I havent been round before now! Been a bit manic here. Good luck with the Give Away!